Reviews have been great – particular thanks to Andy Gill for this one in the Independent. 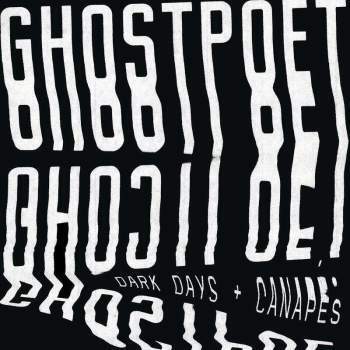 Ghostpoet tour dates are here. More info on the album on FRUK!